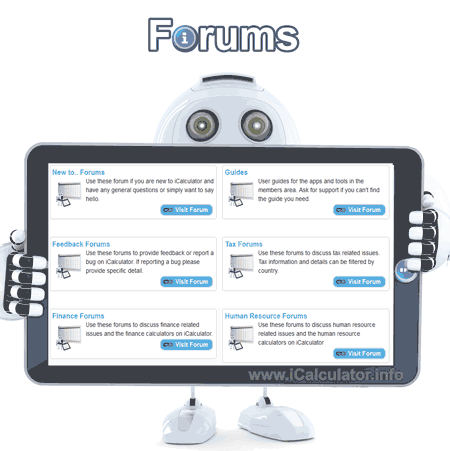 The Tax Reform Calculator is maintained and run by iCalculator as a stand alone calculator for Income Tax calculation in the United States. 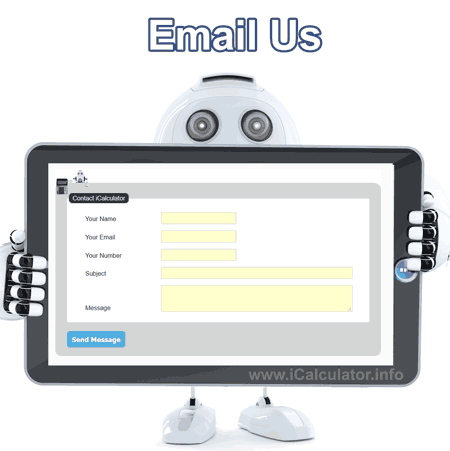 Please address any suggestions / change recommendations / feature requests through iCalculator, our parent website. Your feedback helps to refine the tax calculator, if there is a specific element which you feel should be tax deductible or taken into consideration when calculating income tax please let us know. The Federal Tax Calculator 2019/20 was designed and is maintained to allow simplified, understandable online Tax calculations with Personal allowance (refundable & non-refundable tax credits), Federal Tax, State Tax, Medicare, Social Security and Income Tax deductions. 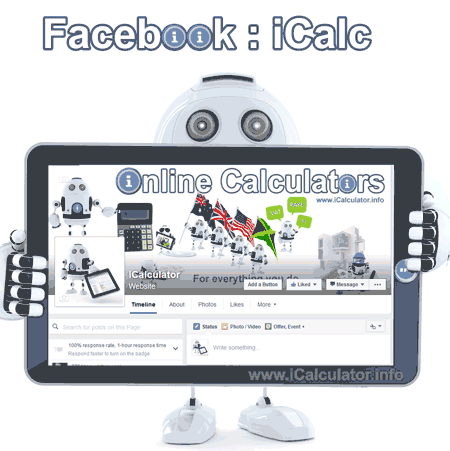 The Tax calculator is free to use, our only request is that you provide feedback is you spot an error and share on your favourite social media platform to help us grow and maintain this free income tax tool. We love feedback!!! We are very passionate in our drive to deliver free online tax calculators and constantly add and amend our tax and finance tools to suit our communities needs. Making changes is simple, just drop us a message using one of the options below and we will be in touch. If possible, please use Facebook or the Forums to contact us, we receive a lot of emails requests and it is easier to manage feature requests etc. through the forums and facebook, thank you.